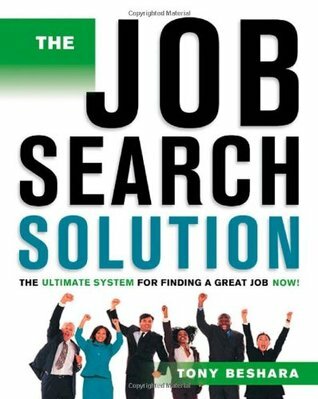 Angie Pedersen’s review of The Job Search Solution: The Ultimate System for Finding a Great Job Now! Angie's Reviews > The Job Search Solution: The Ultimate System for Finding a Great Job Now! Job hunting is hard enough - I'd rather feel like someone was on my side, than yelling at me for not trying hard enough (read: via HIS methods). Sign into Goodreads to see if any of your friends have read The Job Search Solution.